Freedom 251 units will finally start shipping on Friday, the controversial manufacturer of the Rs. 251 smartphone said in New Delhi on Thursday. 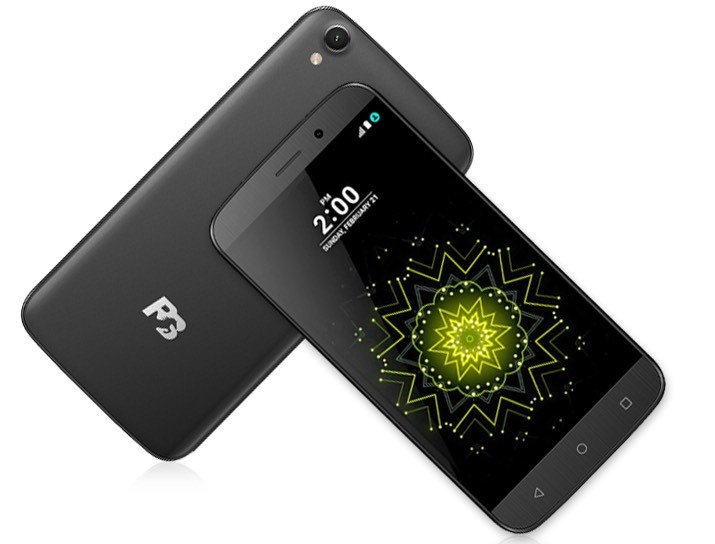 At the event, Ringing Bells also announced two new budget Android smartphones – Ringing Bells Elegance and Ringing Bells Elegant – as well as four new feature phones, three power banks, and a HD TV. The company reiterated that Freedom 251 deliveries will begin on Friday with 5,000 units that will ship out to customers chosen by lucky draws. ‘Based on feedback from these customers’, Ringing Bells will decide the fate of the millions of others who’d pre-ordered the Rs. 251 smartphone, the company said. 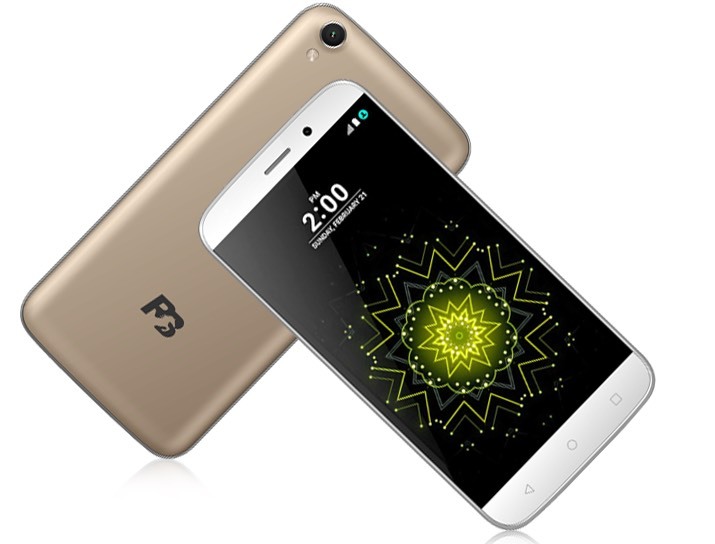 As for Elegance and Elegant, the two new phones announced by Ringing Bells, they come with a 5-inch 720p display and are powered by a 1.3GHz quad-core processor alongside 1GB RAM and 8GB internal storage, expandable by another 32GB via a microSD slot. Both smartphones run Android 6.0 out of the box, and come with an 8-megapixel rear camera, as well as a 3.2-megapixel front shooter. Connectivity options on the two phones include Wi-Fi, GPS, Bluetooth, and FM. While the Rs. 4,499 Ringing Bells Elegance comes with 4G connectivity (with VoLTE support) and a 2800mAh battery, the Ringing Bells Elegance, carrying a price tag of Rs. 3,999, is a 3G phone powered by a 2500mAh battery. Both phones are listed on Ringing Bells’ website but there’s no word yet on how and when they will become available. At the event, the company also announced four new feature phones: Ringing Bells Hit (Rs. 699), Ringing Bells King (Rs. 899), Ringing Bells Boss (Rs. 999), and Ringing Bells Raja (Rs. 1,099). Three power banks – RB Power (4000mAh, Rs. 399), RB Power Plus (5500mAh, Rs. 499), RB Smart (8000mAh, Rs. 699) – are now listed on the company’s website as well. Ringing Bells has also announced a 31.5-inch HD LED TV priced at Rs. 9,900 that will be launched on August 15. Pre-order and other details will be shared at a later date.